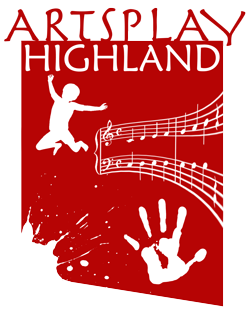 Artsplay Highland relies on financial support from local businesses and individuals to help us continue our work. We'll shortly introduce a donate facility on this page to make the process as simple as possible. In the meantime, if you're interested in making a donation, however modest, please contact us using the form below.